A recent contract negotiation has given Mike Conley the highest paid contract in NBA history commanding a 5-year $153 million contract. Yes, that Mike Conley. 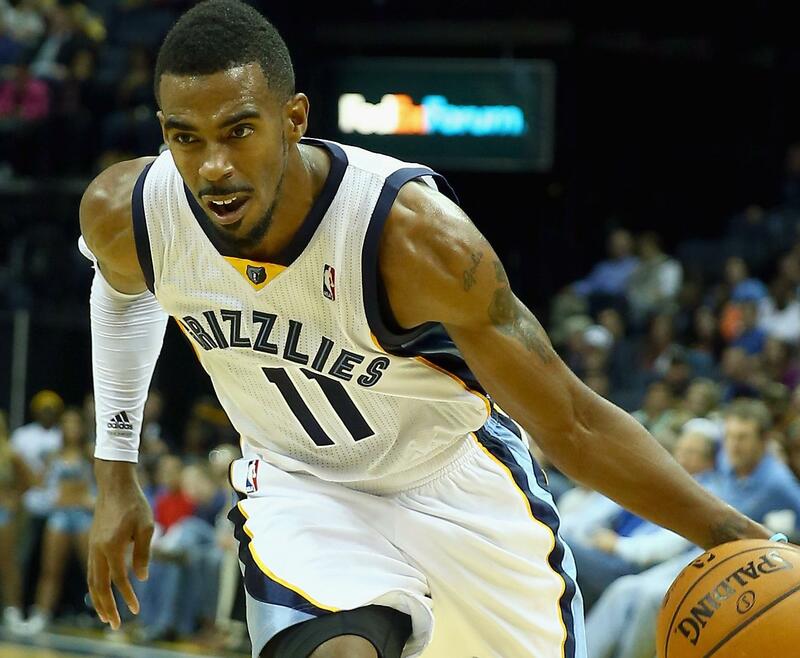 The Mike Conley who is yet to reach the All Star Game. The Mike Conley who is yet to reach the Finals. Yes, that Mike Conley. The league’s back-to-back MVP, Stephen Curry is currently under a 4-year $44 million contract. Yes, that Stephen Curry. The Stephen Curry who broke his own record of three-pointers in a season last season. The Stephen Curry who led his team to the best record in NBA history months earlier. Yes, that Wardell Stephen Curry. The NBA’s recent raising of its salary cap has brought with it a massive increase in overvalued and outrageous contract signings. Looking back on this free agency period, many will overlook the landmark signing of Kevin Durant to Golden State. They will look at the enormous contracts and the mania surrounding them. The summer of 2016 will go down as the year of big names and even bigger money. There is absolutely no doubt about that.